At Glass Works, our customers are important to us. 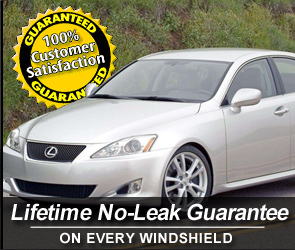 We want you to feel secure in your decision to choose us for your auto glass repair & auto glass replacement services. Many of our clients include city, agency, police and school districts, dealerships, body shops, and service departments. More clients are listed below. We trust that they reflect the standards of good customer relations and job quality that we provide.